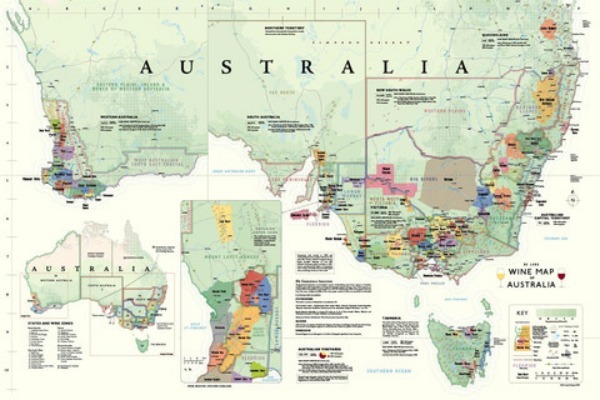 First it is not a region, it is a zone under the Australian GI system, rather than a region. And then area is so large and vineyards are so dispersed that each vineyard tends to have its own climate. The Gippsland Zone stretches 500 km from the outskirts of the Melbourne's eastern suburbs to the border with New South Wales. At the western end of the region the vineyards on Phillip Island share much more in common with the Mornington Peninsula wine region than with the rest of Gippsland. Towards the eastern edge of the region the climate is in transition from the winter rainfall pattern of the rest of Victoria to the summer rainfall pattern of coastal New South Wales. The region is bounded on the south east by Bass Strait and by the Great Dividing Range and the Victorian snowfields to the north. The South Gippsland sub-region has a more maritime climate, while on the other side of the Strzelecki Ranges West Gippsland is more remote from the sea. 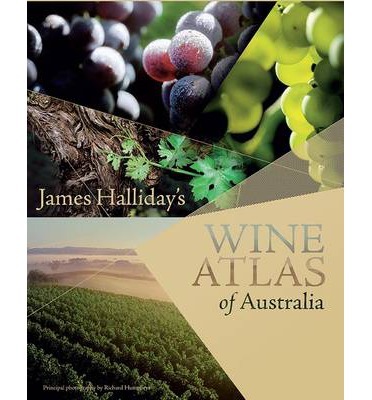 Cabernet Sauvignon, Chardonnay, Pinot Noir and Shiraz are the most common varieties grown in the region. An increasing number of wineries are using Pinot gris, the success story of the nearby Mornington Peninsula. Total production in the region is low and it seems that the future of Gippsland wine will be dominated by small wineries which need to produce very good wines to remain viable. 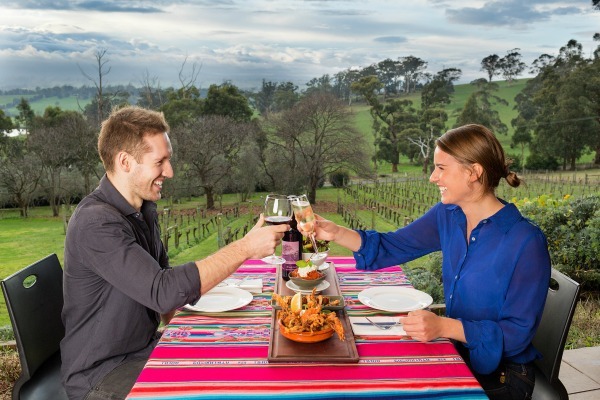 The great Alpine Road connects Gippsland to North Eastern Victoria where you can visit the Alpine Valleys and Beechworth Wine Regions. Gippsland's mild climate supports a wide variety of agriculture and artisanal producers of high quality food products, and of course the Bass Strait fisheries are just offshore. Many restaurants specialise in the local produce, just the thing to enjoy with Gippsland wine.